Su carrito contabilizará 0.70 ME punts para canjear en futuras compras. 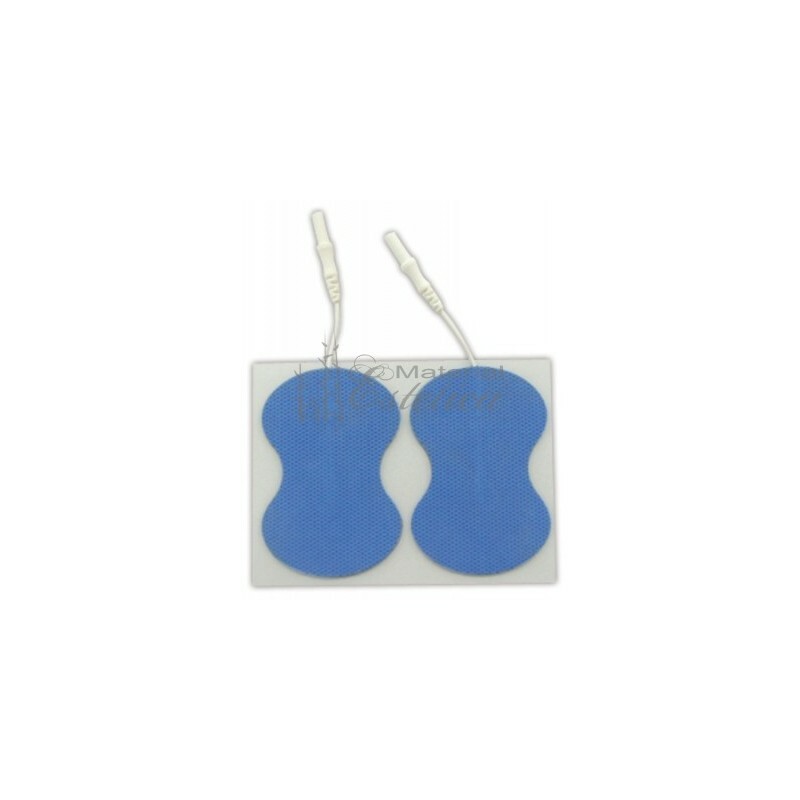 Superior quality for electro-stimulators and TENS. Specially indicated for irregular zones. Provides maximum conductivity due to its special teel mesh. This tissue makes the current is dispersed evenly through the electrode, the maximum comfortable for the patient during the stimulation and remove 'itching' on the edges of the electrode or hot spots.